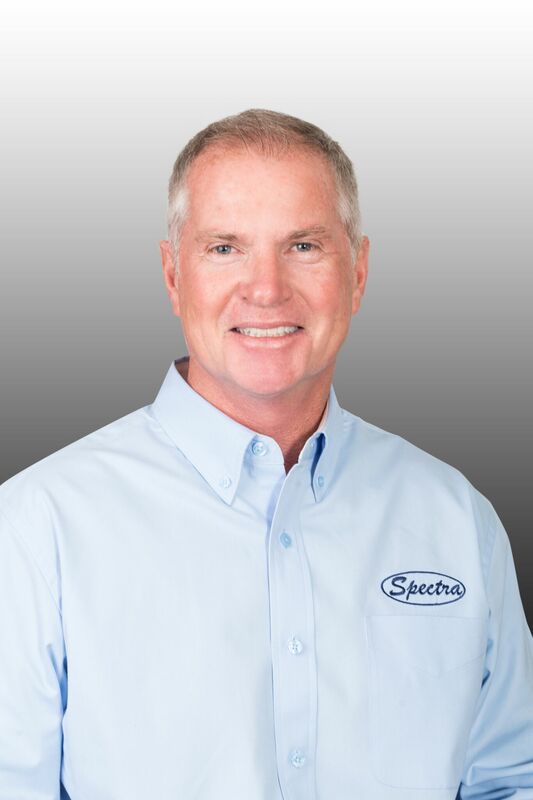 President, California Spectra Instrumentation Inc.
John brings more than 35 years of experience related to refineries, power plants, co-generation, up-stream production and similar industrial plants. His management experience includes the engineering, procurement and construction (EPC) of projects involving: pipelines, structural steel, pumps, exchangers, compressors, columns, towers, heaters, furnaces, tanks, power/electrical distribution, control systems and analyzers for the processing, distribution or storage or petroleum, fuel or gas products. Roger brings more than 30 years experience with the IBEW Local 11 as a top class journeyman. After serving his four-year apprenticeship, he continued his training with a two-year course in Process Implementation and Controls. His experience includes power distribution, instrumentation, PLC process controls, HVAC controls and energy management. 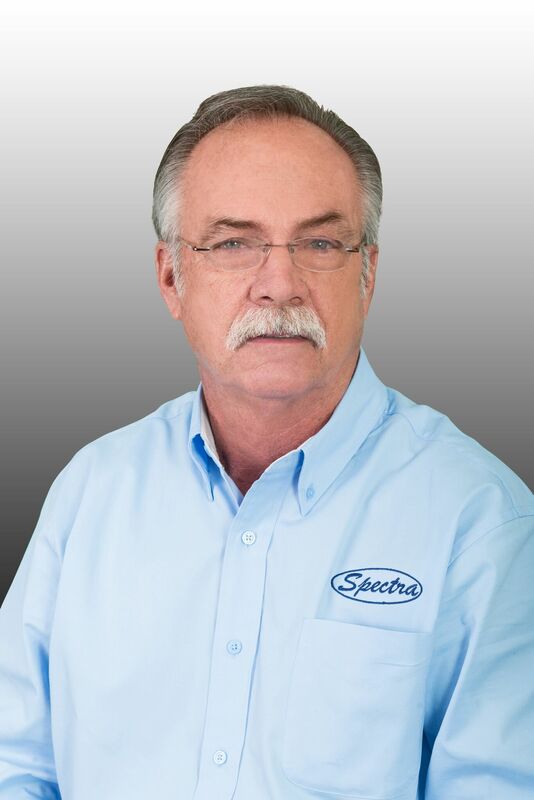 Before joining Spectra, Roger was Superintendent of Shell projects for Jones Electric and has supervised projects for Anhauser-Busch, Arco (now BP,) Mobil Oil, The Toyota Technical Center and the Metropolitan Water District. Larry brings over 35 years of broad based project execution and operations management experience in petro-chemical, power and other industrial industries. His background includes a degree in Mechanical Engineering and a Masters in Business Administration combined with a multitude of specialized training in project management, risk management and construction execution. 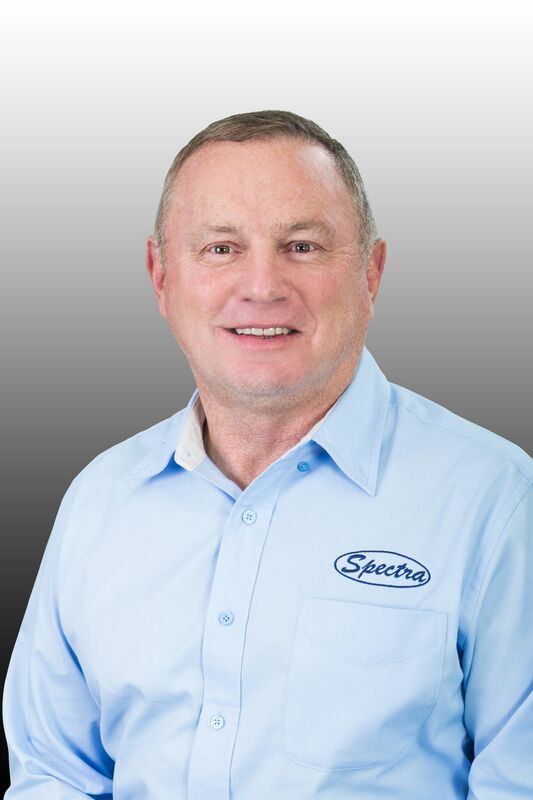 Larry is adept at estimating, proposals, contracting strategies and negotiations, scheduling, subcontracting, construction planning and execution, project controls and project engineering. His experience includes successful execution of EPC, construction and maintenance projects and programs under various contracting strategies. Ted brings more than 40 years in the Oil and Gas Industry. He began working in the California Oil Fields in 1972. Ted made the transition from the field to an operations position in 1990, overseeing Maintenance Contracts, New Construction and Shop Fabrication projects for a local construction company. During Ted’s time in Operations he also provided QA/QC and Business Development support and eventually moved to a full time Business Development position. For the last twenty years Ted has played a significant role in developing numerous new accounts and maintaining existing accounts. 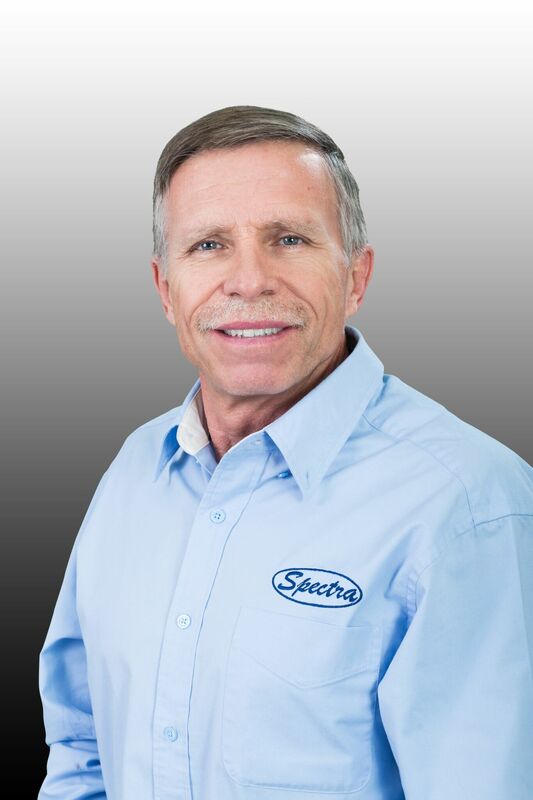 Ted has been involved with the Western States Petroleum Association for over Twenty years and has most recently been elected to the position of Chairman, of the WSPA associates, Southern California chapter. Ted is a past President of a Southern California, Toastmaster chapter and is involved in the California Independent Petroleum Association (CIPA).